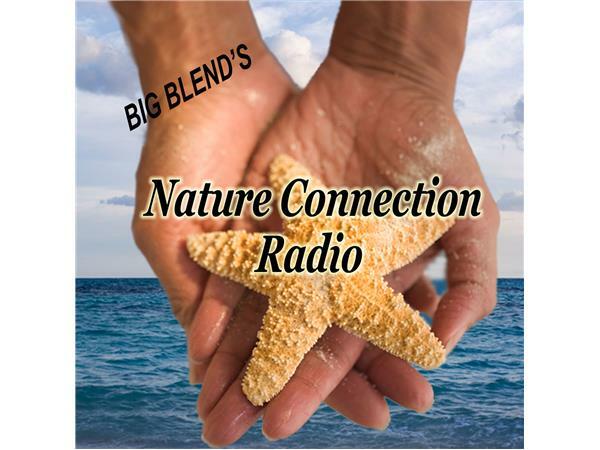 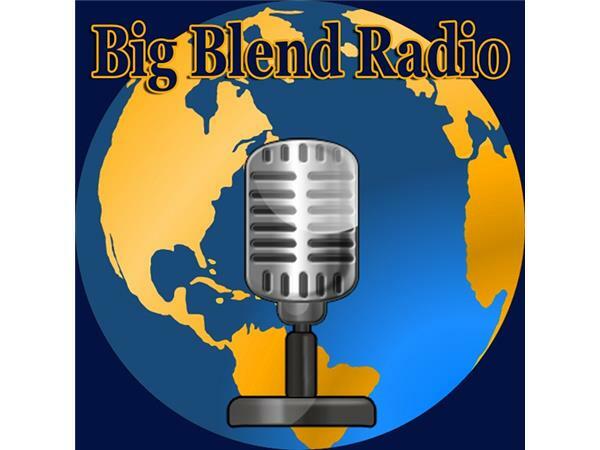 Join Nancy J. Reid and Lisa D. Smith, the crazy mother-daughter travel team and publishers of Big Blend Radio & TV Magazine and Spirit of America Magazine, for Big Blend Radio’s Nature Connection focusing on wildlife and the environment. 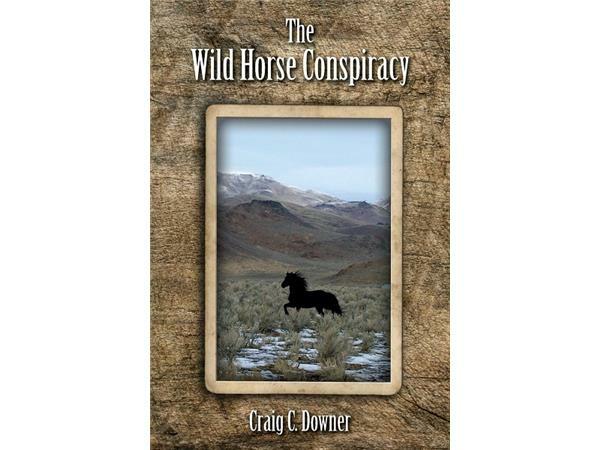 - Wild Horses – Ecologist Craig C. Downer, author of ‘The Wild Horse Conspiracy’, discusses Ben Masters’ justification for the National Wild Horse and Burro Advisory Board’s recommendation to either adopt out, place, sell to killer buyers, or have Bureau of Land Management itself kill 44,000 wild horses being held at public expense. 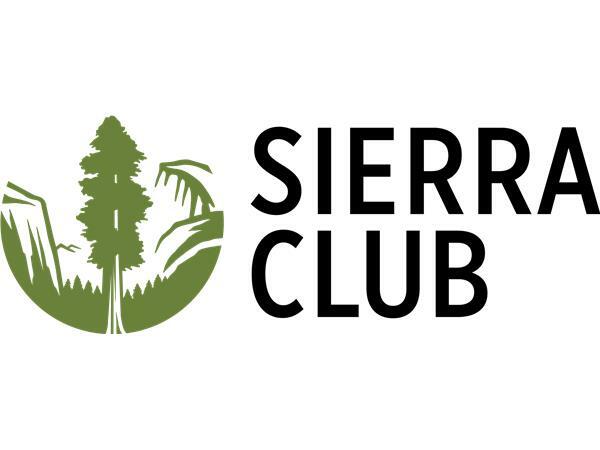 Craig will also talk about his Reserve Design proposal at www.gofundme.com/mstngreservedesign.